Darren Hart, better known as Harts, is a musician, singer-songwriter, multi-instrumentalist, composer and music producer from Melbourne. Often labeled as ‘a one man music making machine’, he writes everything, plays all the instruments, records and produces all his music single handedly in his bedroom studio. 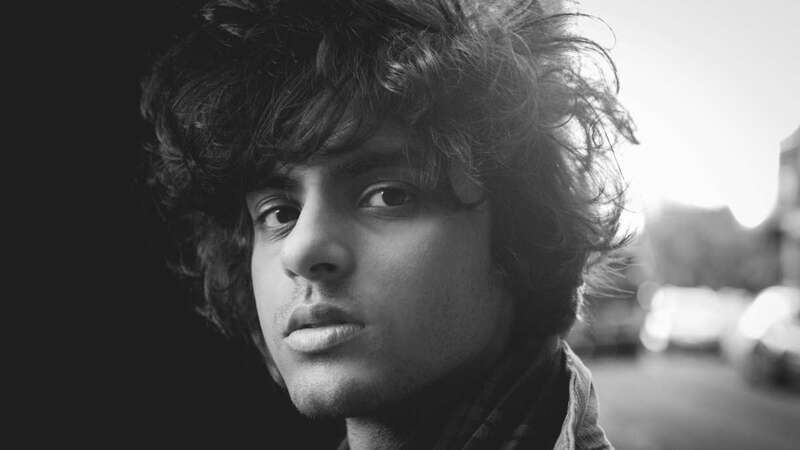 After returning, Harts’ independently released his 10 track debut album ‘Daydreamer’ in September 2014. The album quickly gained positive coverage in many music publications such as Rolling Stone Magazine, NME, The Guardian, Herald Sun, Sydney Morning Herald, Vogue Magazine and many more. The lead single from the album, ‘Red & Blue’ was an alternative radio hit in Australia, landing a spot on Triple J’s Hit List and many Independent and Alternative radio playlists around the country. Following the success of the album, Harts’ two latest singles ‘When A Man’s A Fool’ and ‘Breakthrough’ we’re both Alternative Radio hits in Australia, making it to their week’s #1 most played tracks on triple j & Alternative Radio. The two singles feature on the brand new EP released in June 2015. Performing this year, accompanied only by a drummer, Harts recreates the songs live – juggling between shredding guitar, laying down keyboard, bass and vocals with a loop machine and sequencer. Harts has clocked up an already impressive number of shows in 2015, from his own headline gigs to rocking the stages at Groovin’ The Moo and The Hills Are Alive, and wowing an audience of 10,000 opening for Rod Stewart. Harts also recently took on triple Like A Version, performing an impressive cover of Daniel Johns’ ‘Aerial Love’.